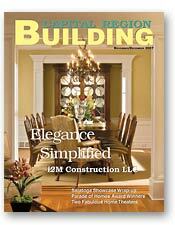 i2M Construction LLC is proudly featured as the cover story in the November/December 2007 issue of Capital Region Building magazine. The article entitled "Elegance Simplified," by Craig Stevens, can be read in it's entirety by following this link. 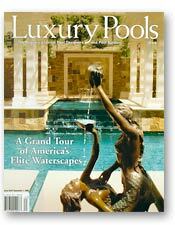 The home of Corey & Kimberly Ingerson of i2M Construction LLC is the primary feature of an article in the 2006 issue of Luxury Pools magazine on Concord Pools & Spa of Latham, New York. The article entitled "Master of Innovation" can be read in it's entirety by following this link.